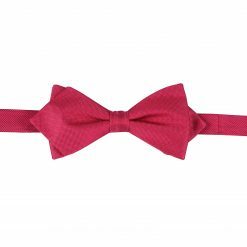 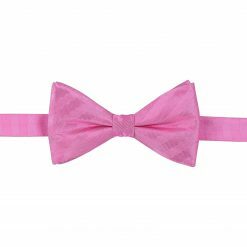 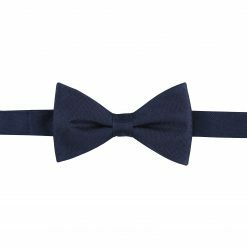 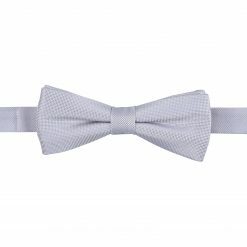 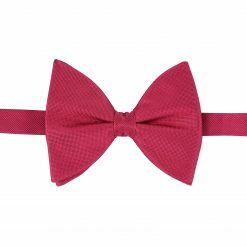 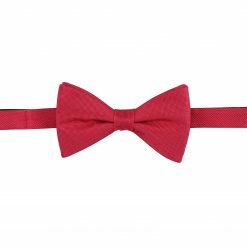 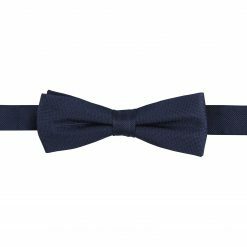 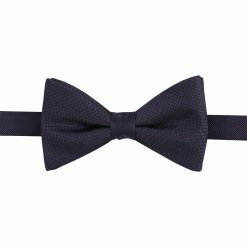 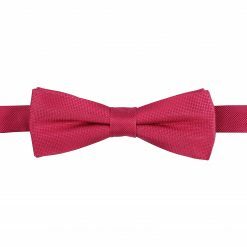 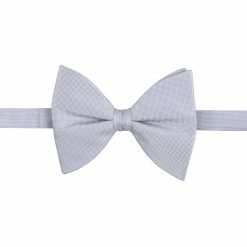 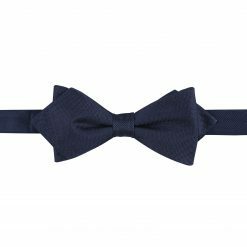 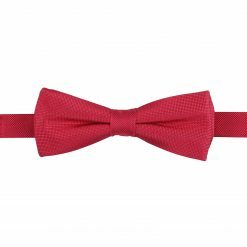 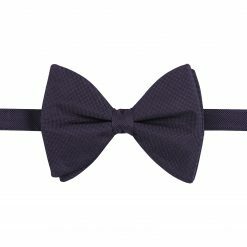 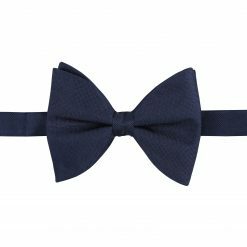 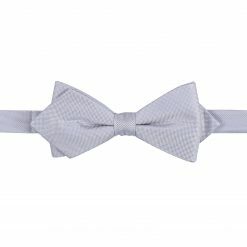 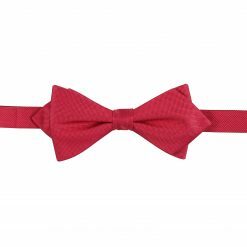 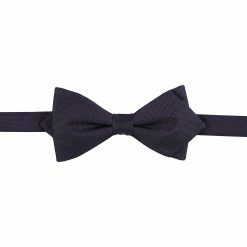 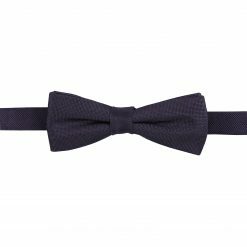 A black tie event – or any highly formal event – will call for a silk bow tie. 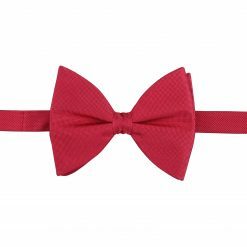 Its sheen and high quality look will elevate your outfit to the finesse and style that such an event calls for. 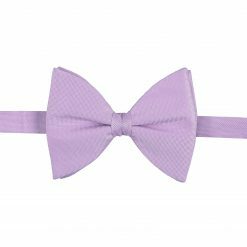 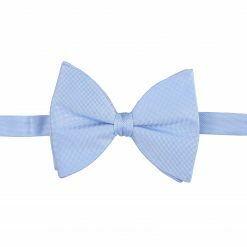 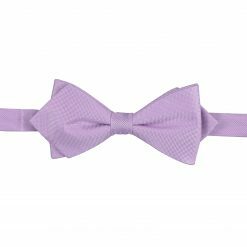 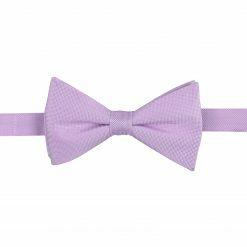 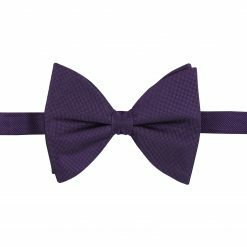 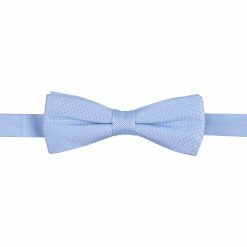 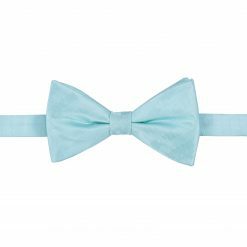 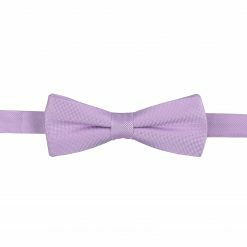 If you want it to be very noticeable that what you have on is silk bow tie, go for a plain colour tie to emphasise the shine of the material.